Bhajue Boutique @ KLue Urbanscapes 2008. 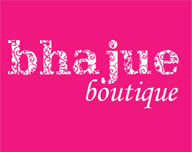 Hello dear friends of Bhajue Boutique! 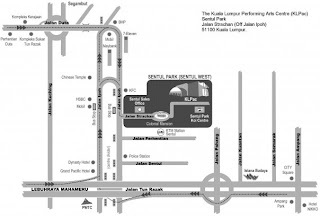 We'd like to announce that we will be at KLue Urbanscapes 2008 this 28th June for a one day of fun. 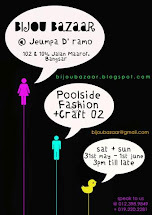 We will be joining Bijou Bazaar to display our collection at the marketplace. So if you want to have a closer look, you are very much welcomed ! hey there, have you got any new items? hey there tiena,not at the moment,but we'll inform as soon we've got our new stocks.Cheers.